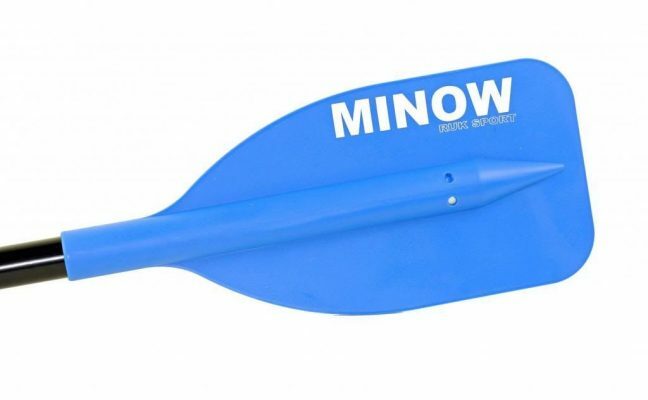 These steering blades are made to order by a local manufacturer on the Gold Coast. 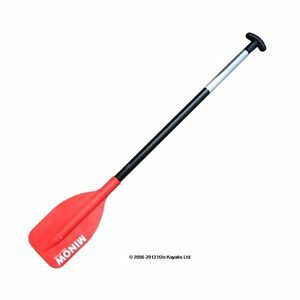 They are light weight bring excellent maneuverability to a canoe. 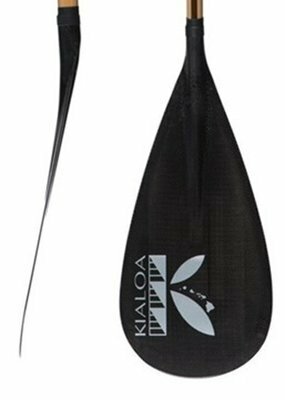 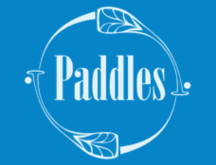 Outrigger Paddle Size Choose an option47"47.5"48"48.5"49"49.5"50"50.5"51"51.5"52"52.5"53"